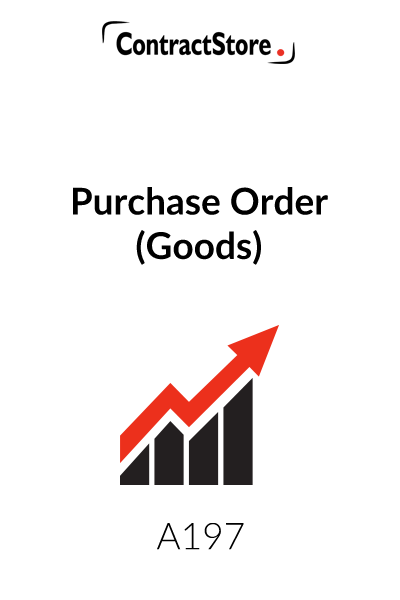 This Purchase Order Form for Goods is a one page document in Word format providing a standard form for a company to use when placing an order for goods with a supplier. 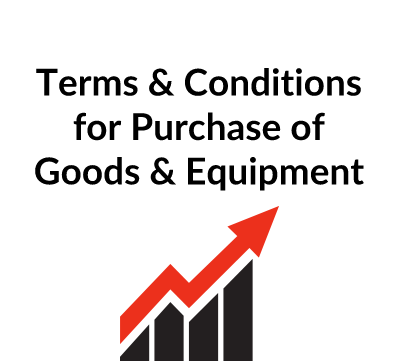 Our Purchase Order &Acceptance of Order Forms Collection (A201) includes all of these. 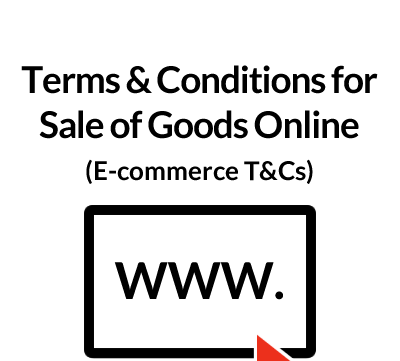 Each of these forms is a stand-alone template, the Purchase Orders being for use when ordering goods or services, the Acceptance/Confirmation Forms being for use by a Supplier when confirming a sale of goods or supply of services. 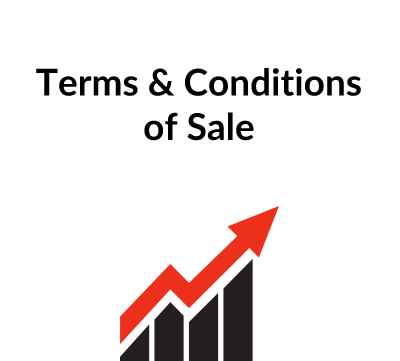 Note: No multiple use licence is required for these forms – you are free to use them as often as you like with no extra fee.